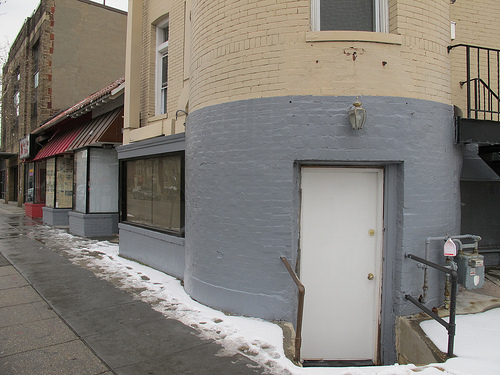 We first heard the rumor back in July but I’ve noticed work is still ongoing at the former Brown Sugar restaurant and adjacent spaces next to Pinz-n-Needlz Tattoo on the 900 block of U St, NW by Vermont Ave. [Sadly, the Brown Sugar sign has been removed.] 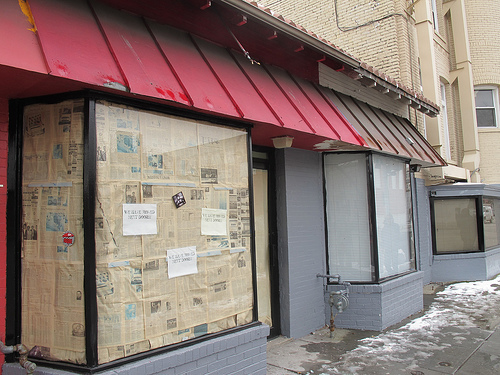 If the scuttlebutt is true that a Sweet Mango (Jamaican Jerk Chicken) could be opening a 2nd location here, I wonder how the recent fire at the Petworth location will affect the timeline. The Petworth location at the corner of New Hampshire and Georgia Ave remains closed will repairs are made. More info as it becomes available.